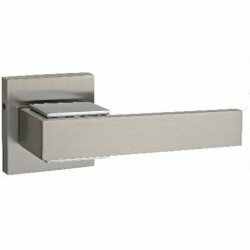 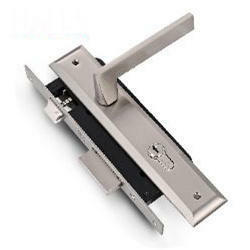 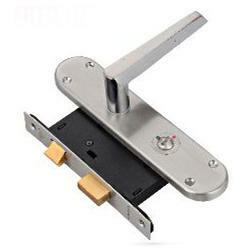 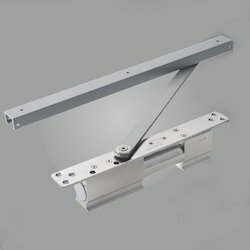 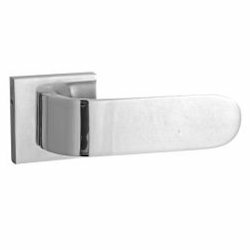 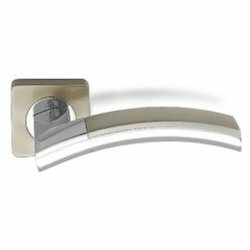 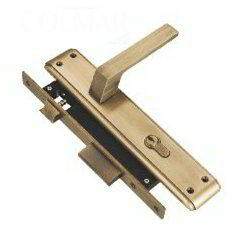 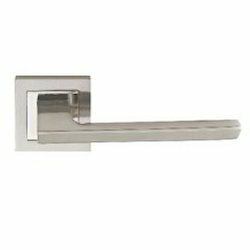 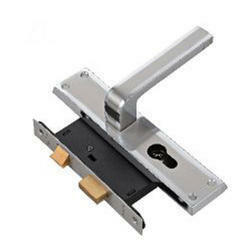 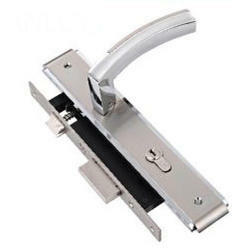 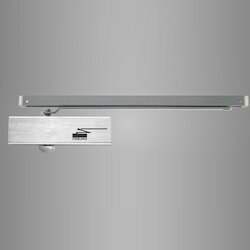 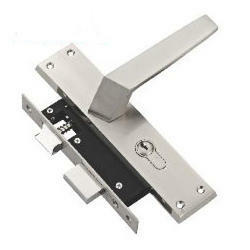 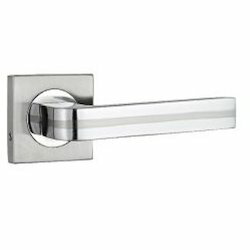 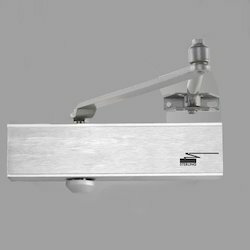 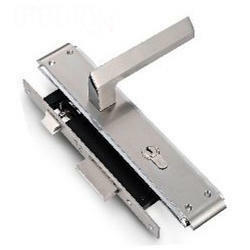 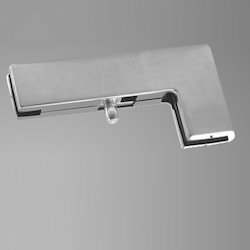 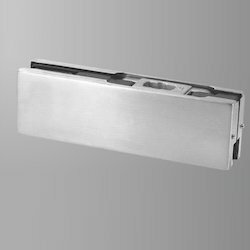 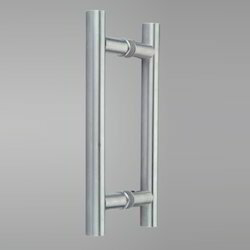 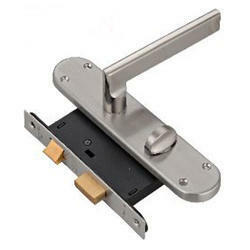 Our product range includes a wide range of lever arm door closer, door closing door closer, hold open door closers, lever arm 80 kgs door closers, hold open 80 kgs door closers and hold open 80kgs door closers. 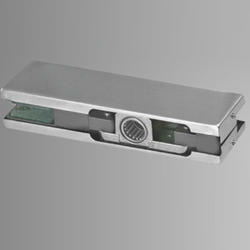 Dooe Weight:Up to 60 kgs. 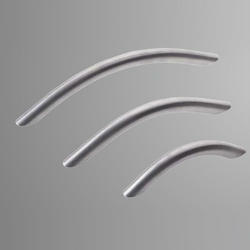 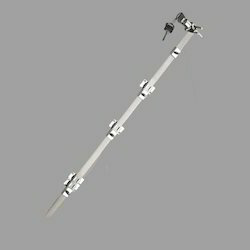 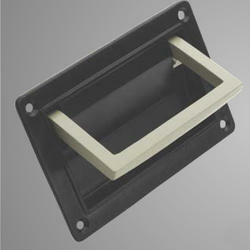 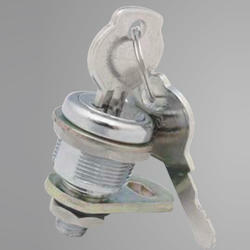 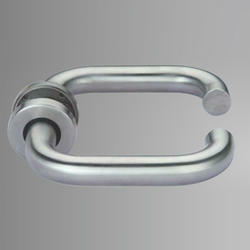 Aluminium pressure die-cast Carrying Handles are particularly suitable for use with portable equipment. 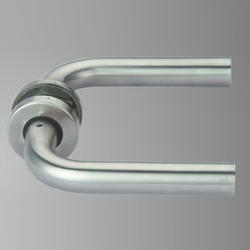 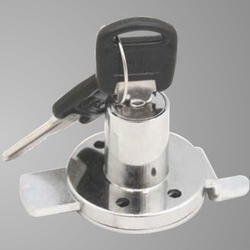 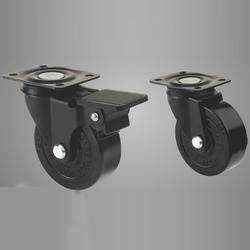 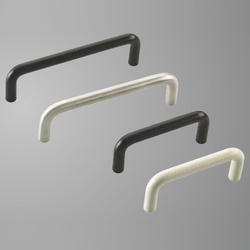 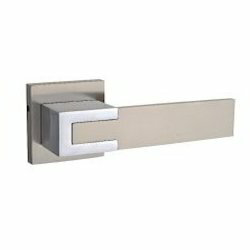 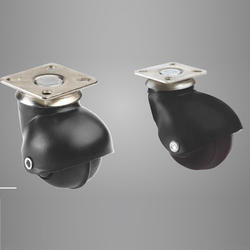 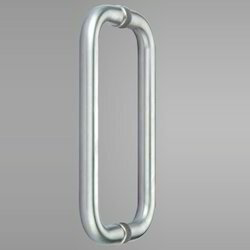 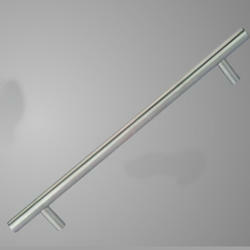 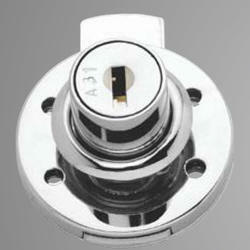 A pair of these high quality handles can support upto 100 kgs load. 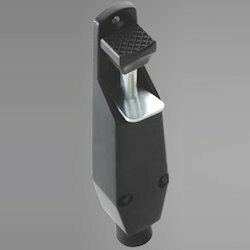 The hand grip is spring-loaded so that it remains rigidly in the extended position or firmly pressed against its casing so as to prevent rattling.